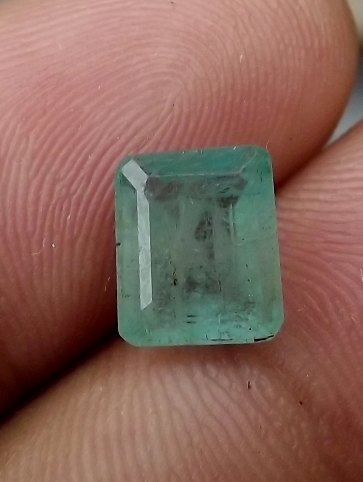 This is a natural Emerald from Brazil. Although not as expensive as Colombian origin, Emerald of Brazil is also beautiful. 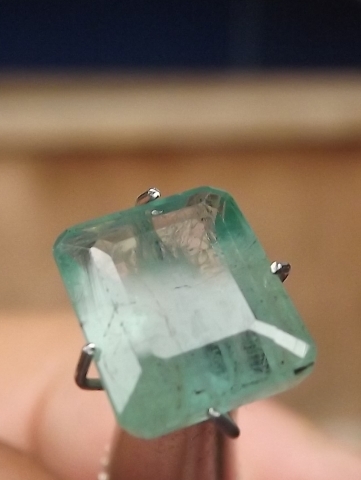 Known as "Batu Zamrud" in Indonesia, Emerald becomes one of most wanted gemstone. 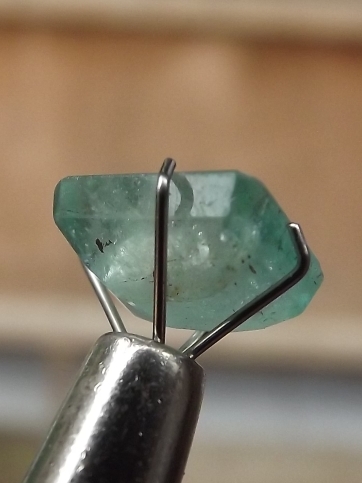 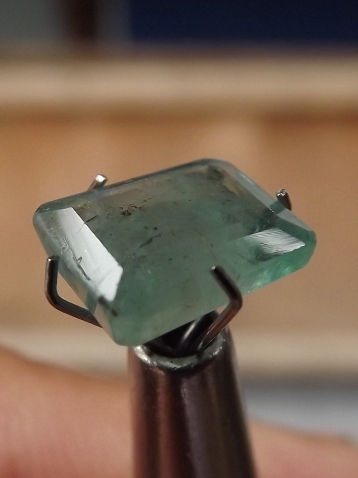 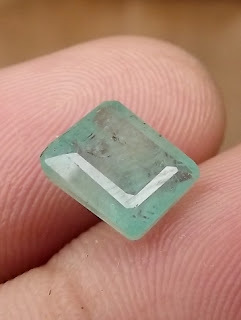 The size of this Emerald is 8,9mm x 7,5mm x 5mm. 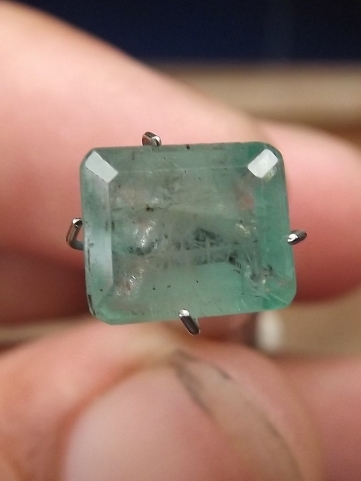 A nice and rare Brazilian Emerald! Natural Emerald / "Batu Zamrud"!